Recently, Square Enix released a new gameplay video for their upcoming title, Hitman Absolution called "Introducing The Tools Of The Trade"! 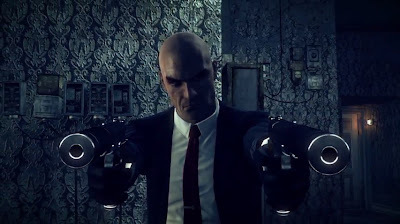 In this video we take a look at all the different weapons, tools and items that Agent 47 has at his disposal in order to tackle any situation perfectly. Whether you want to do it quietly with dual wielding Silencers or act like a maniac with the Grenade Launcher.